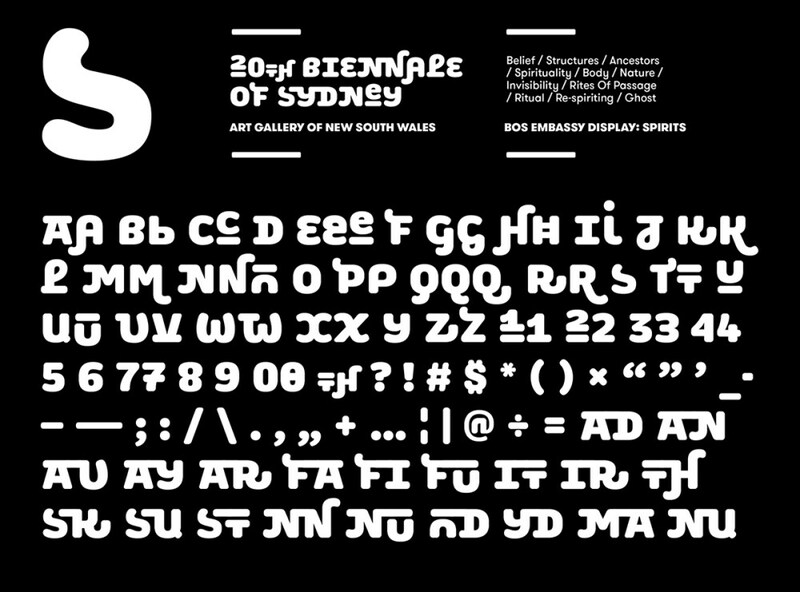 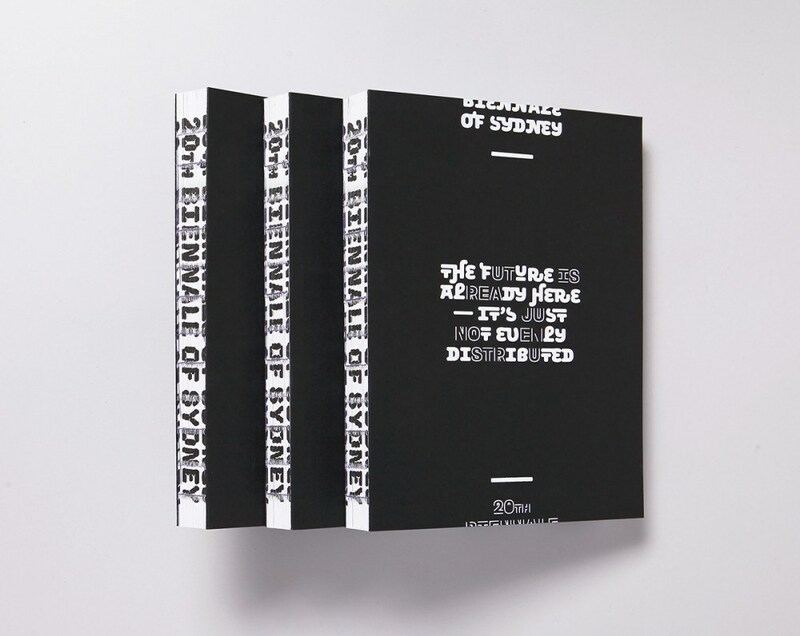 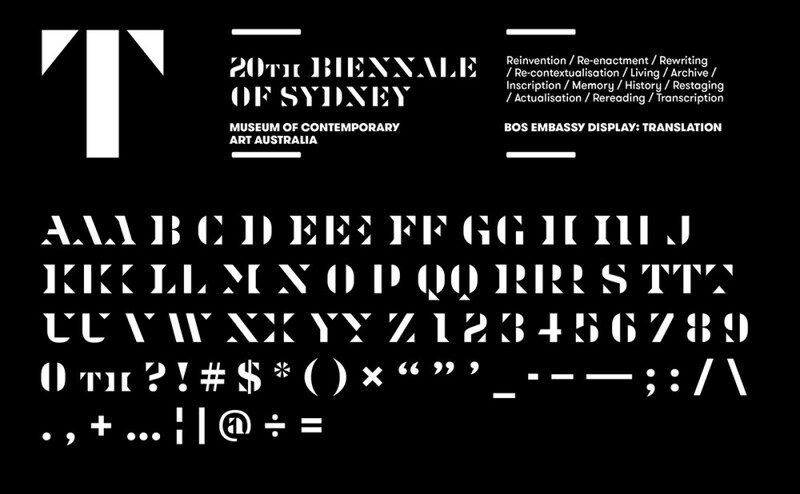 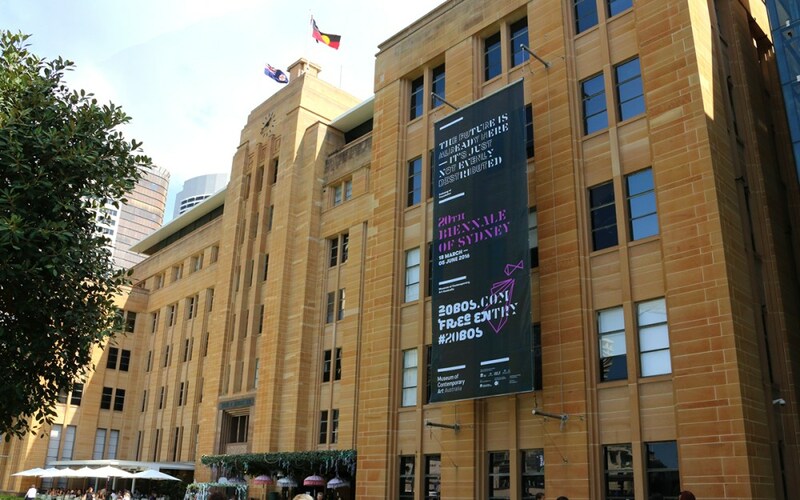 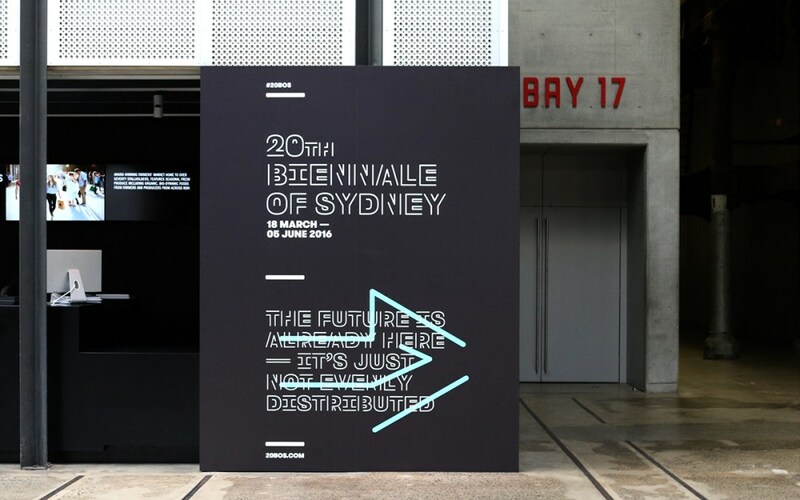 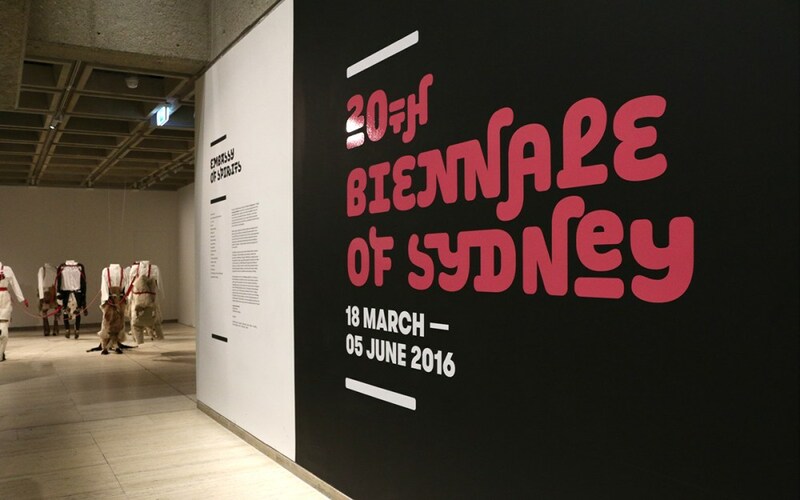 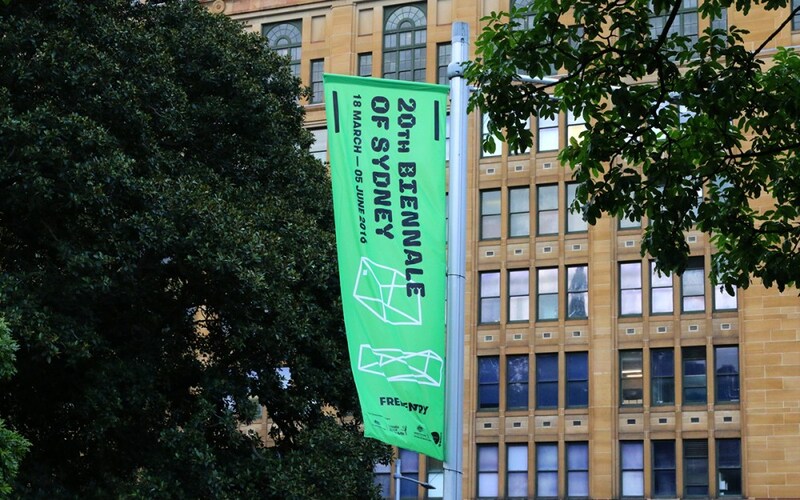 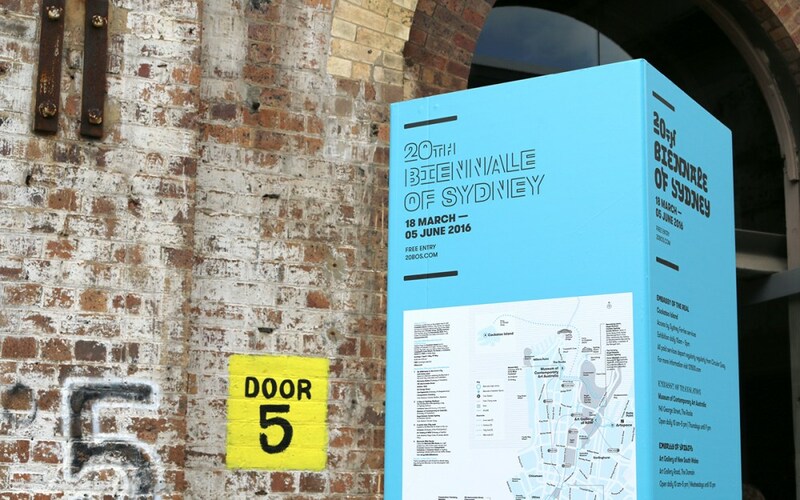 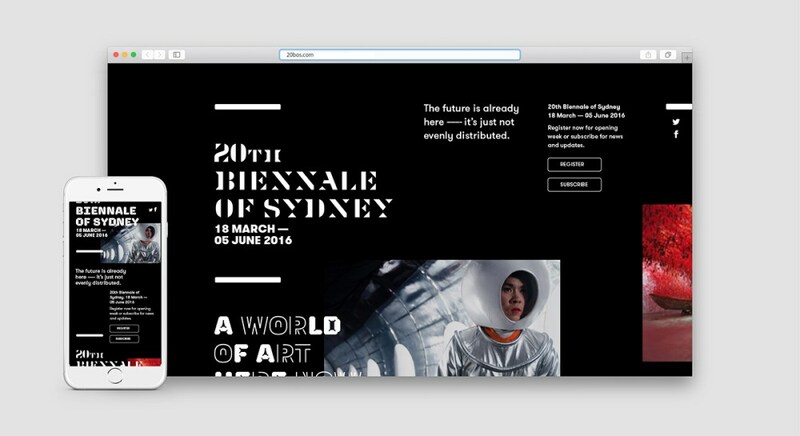 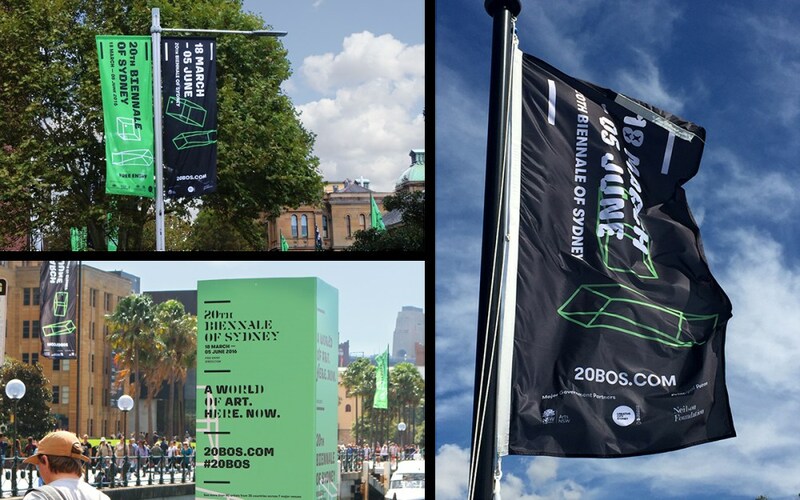 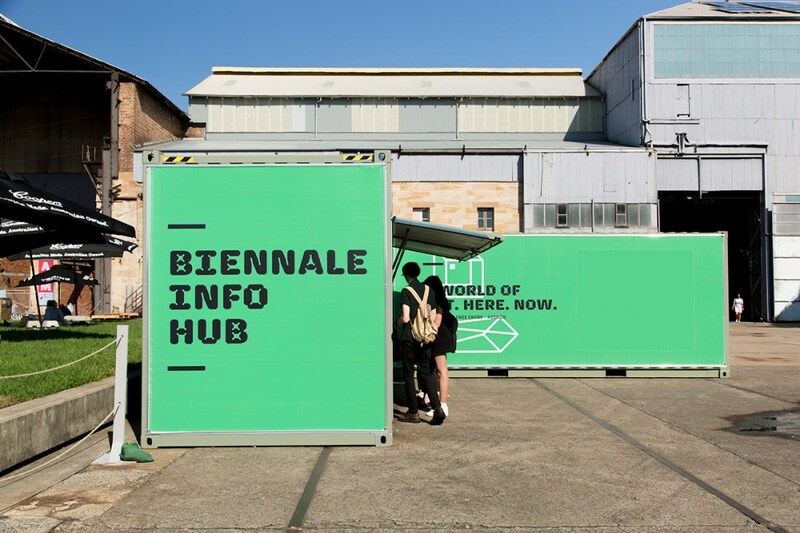 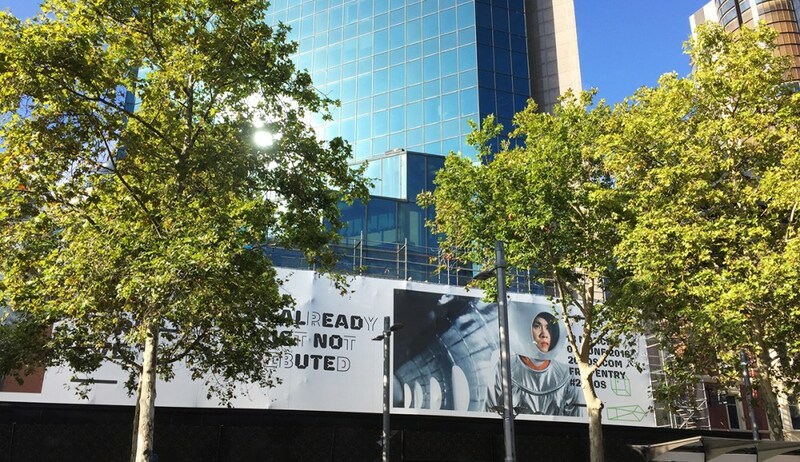 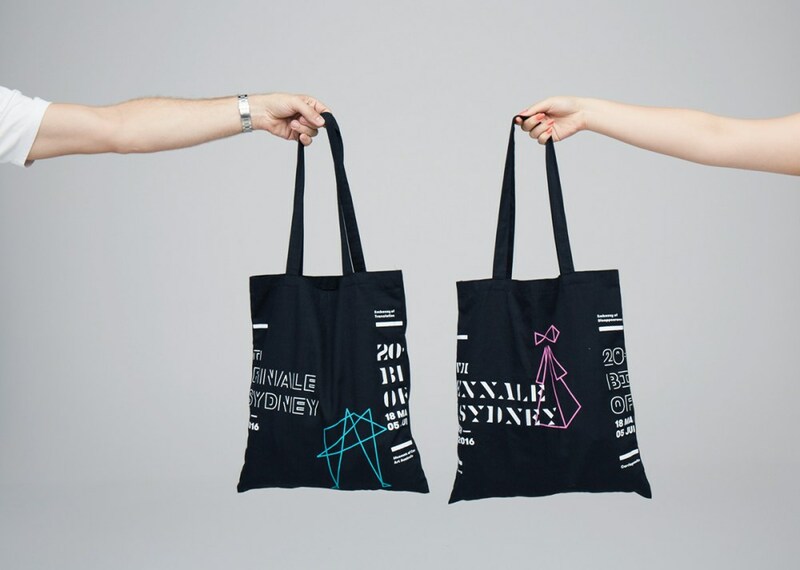 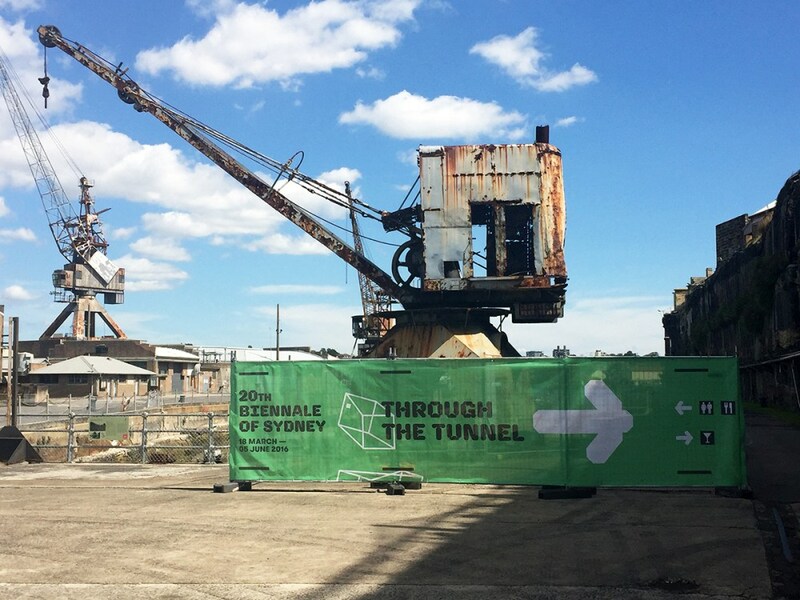 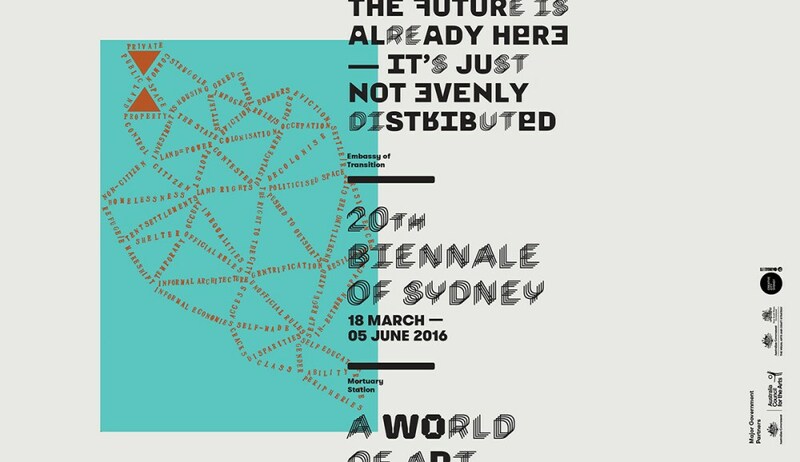 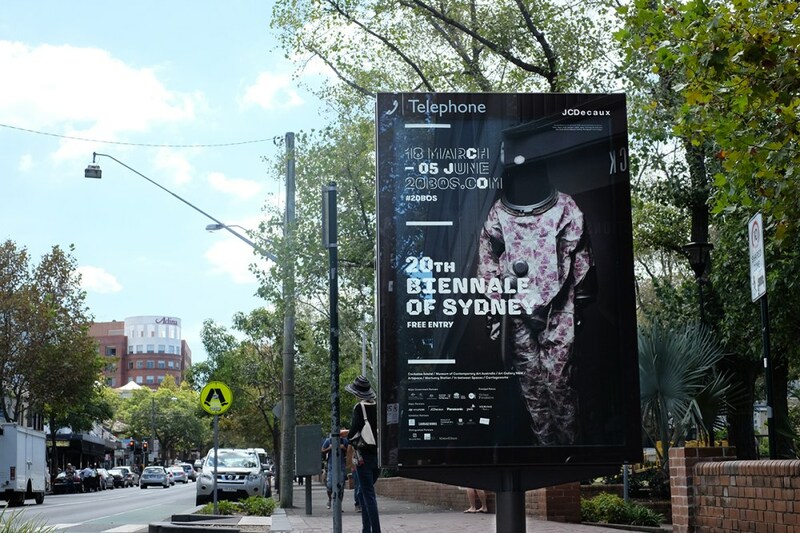 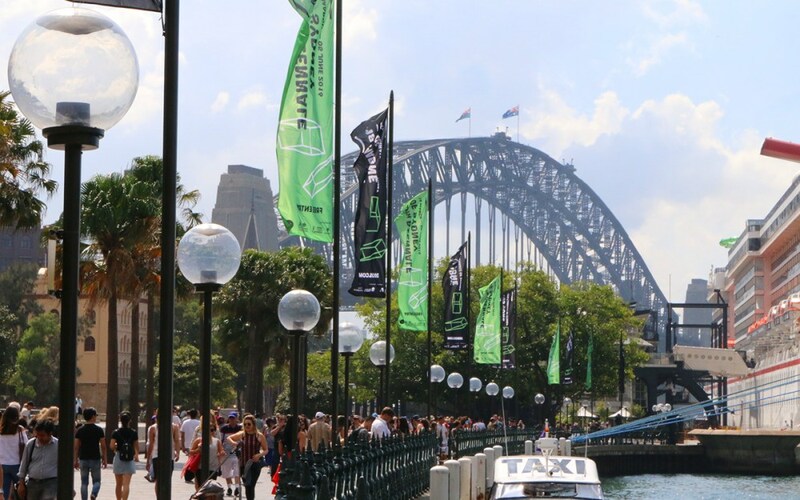 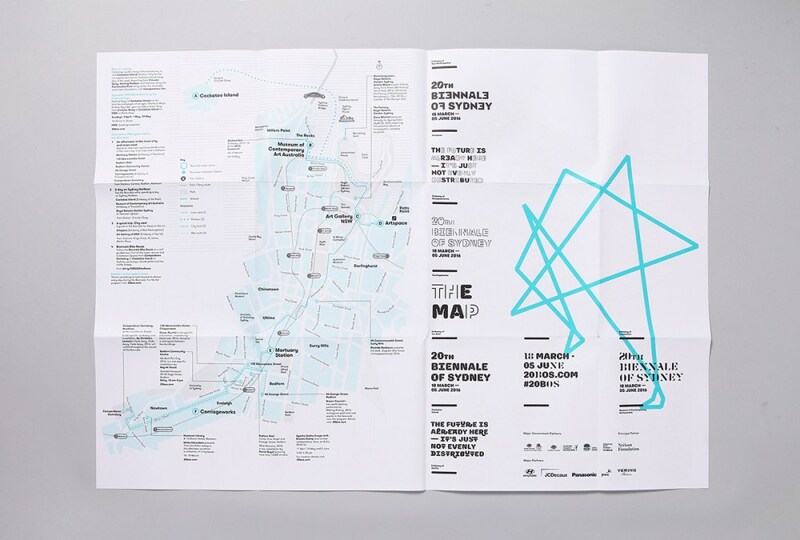 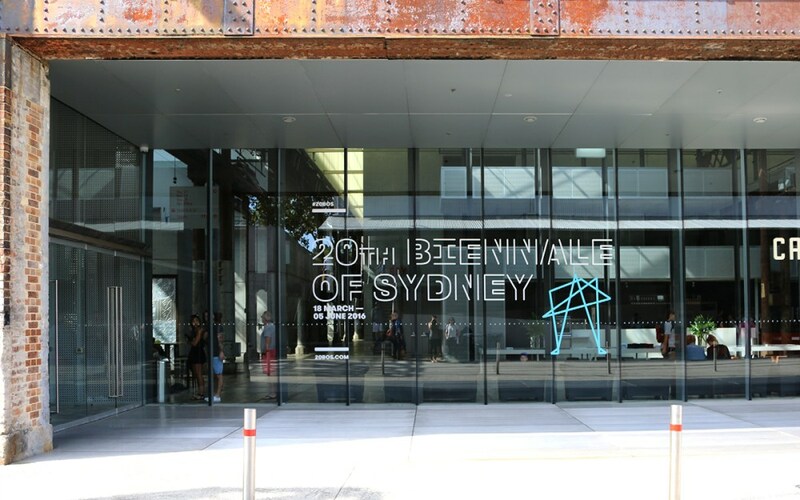 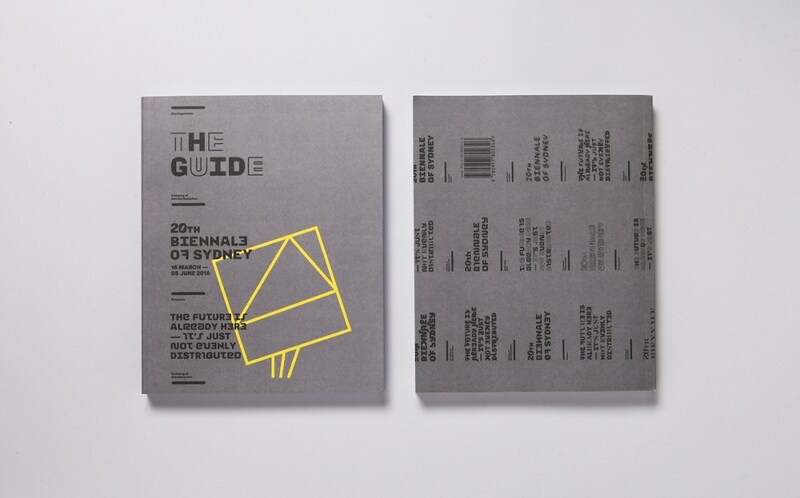 The Biennale of Sydney is Australia’s largest contemporary art festival, with more than 200 artworks on display by 83 artists from 35 countries with over 600,000 national and international visitors. 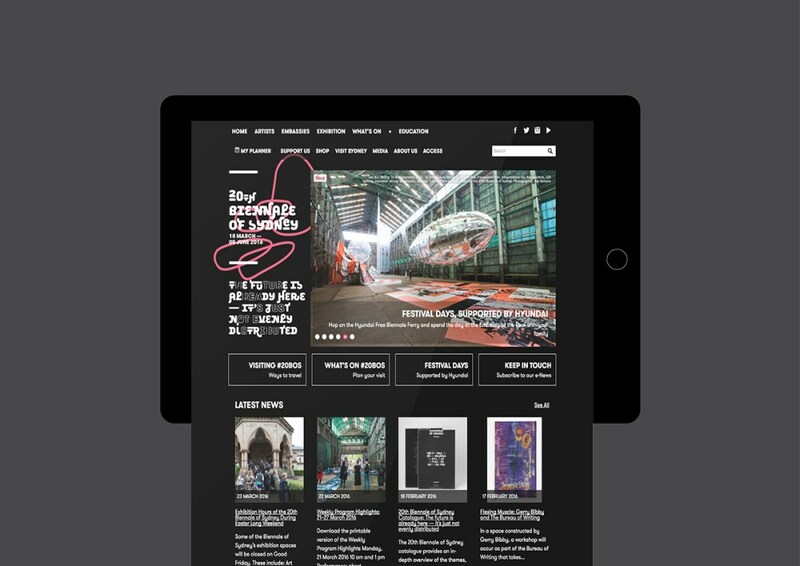 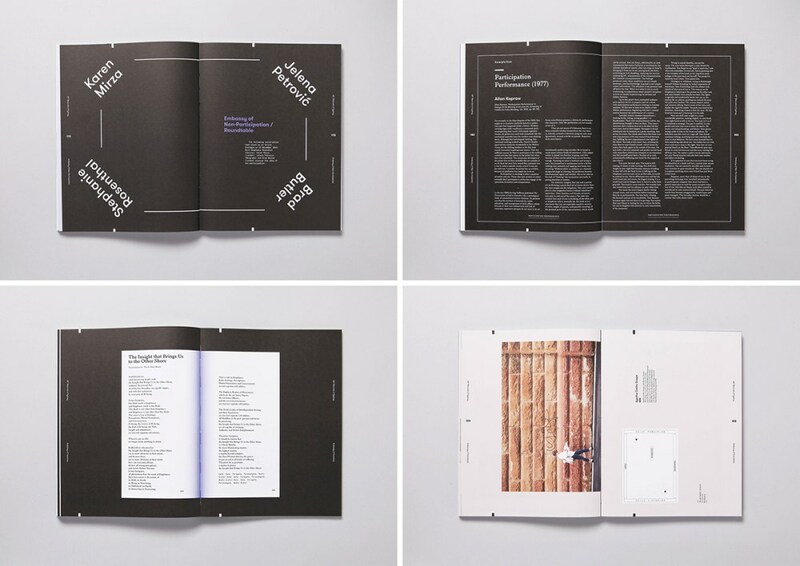 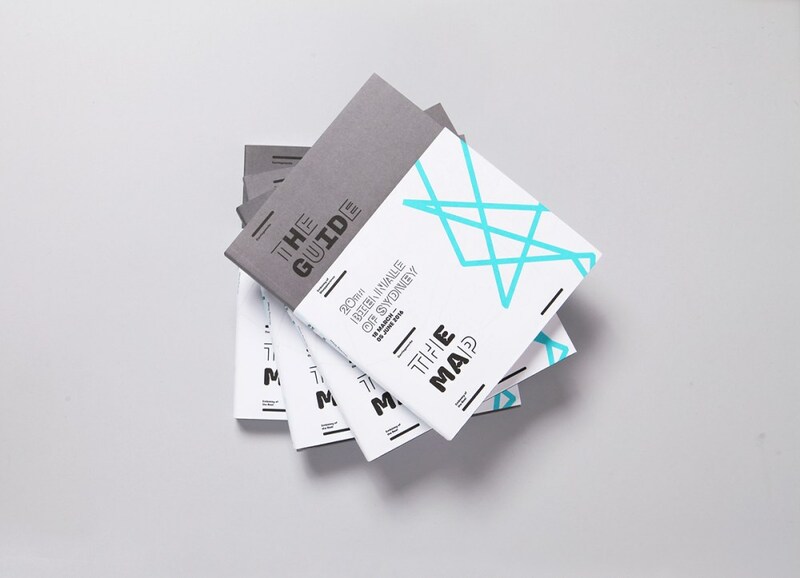 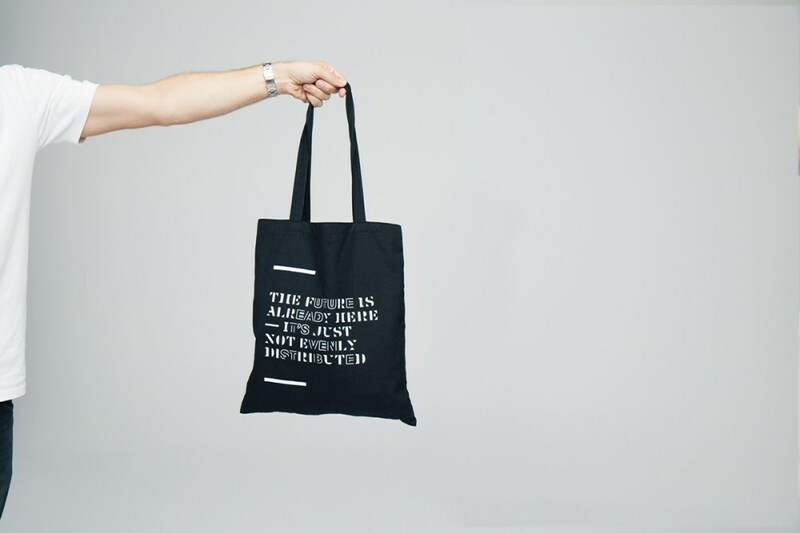 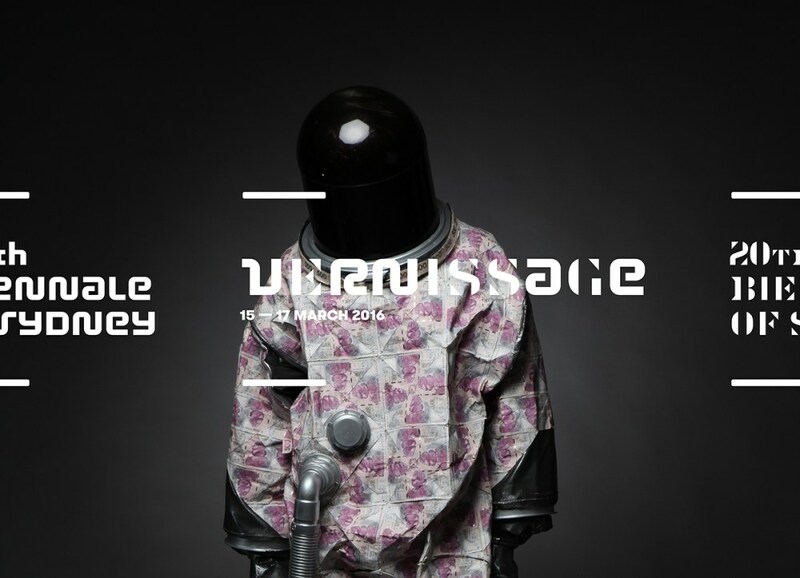 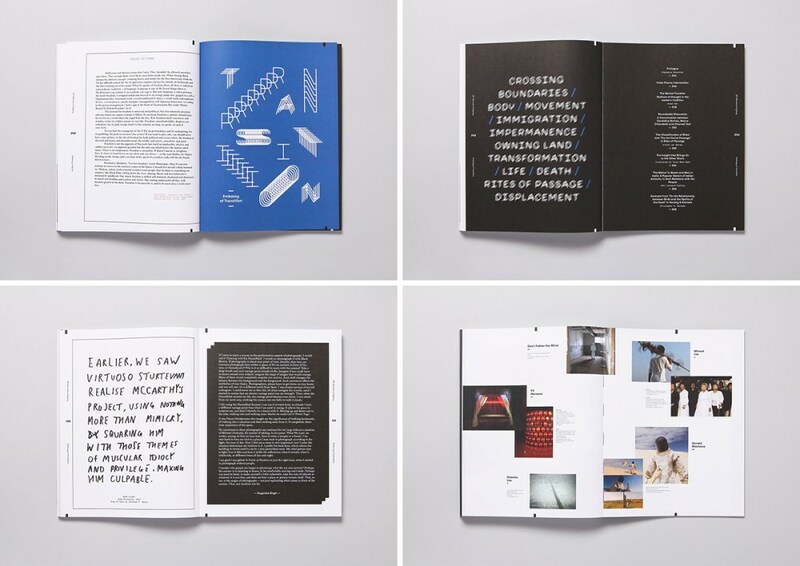 Its aim is to broaden the reach, awareness and engagement with contemporary art with existing and new audiences. 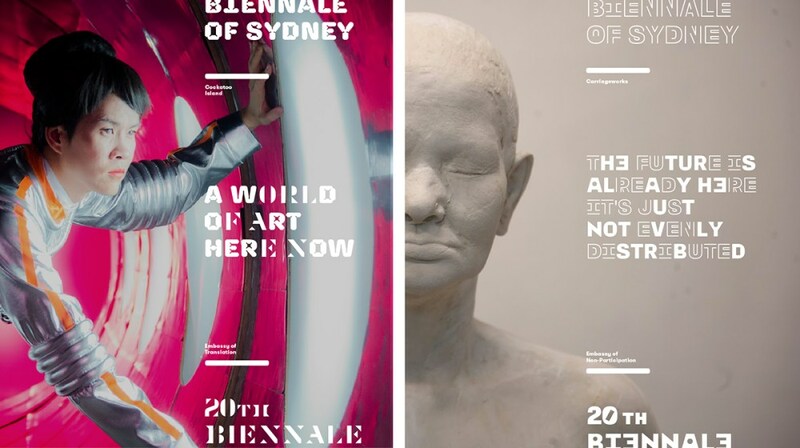 Under the artistic direction of Dr Stephanie Rosenthal, the 20th Biennale of Sydney is organised around the over-arching theme of ‘The future is already here — it’s just not evenly distributed’. 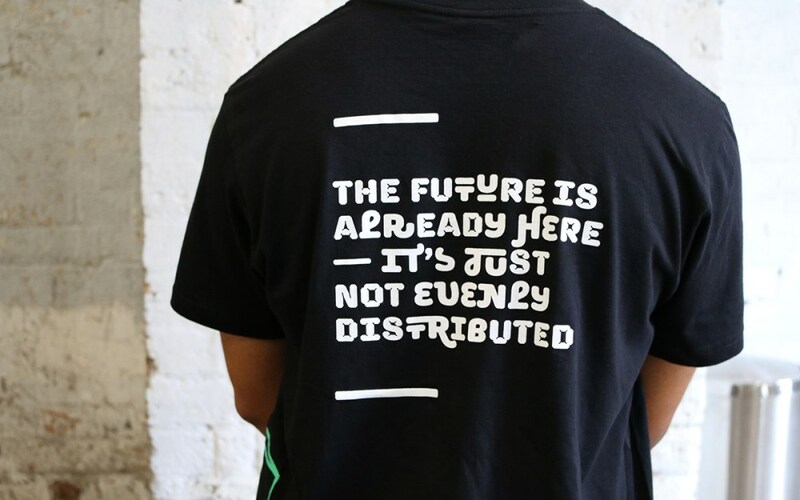 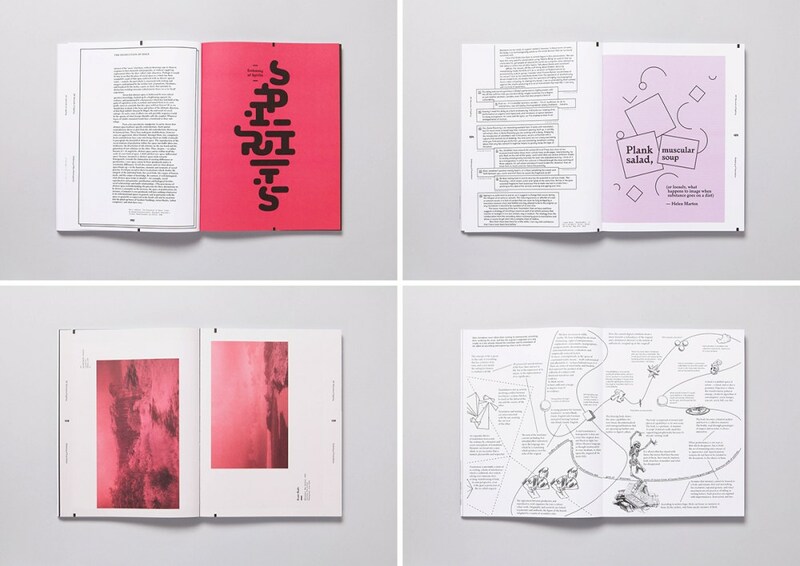 This theme, inspired by a quote by science fiction writer, William Gibson, suggests that we have already bypassed our own expectations of a future yet to materialise, and that today’s reality is closely interwoven with the virtual world of the internet. 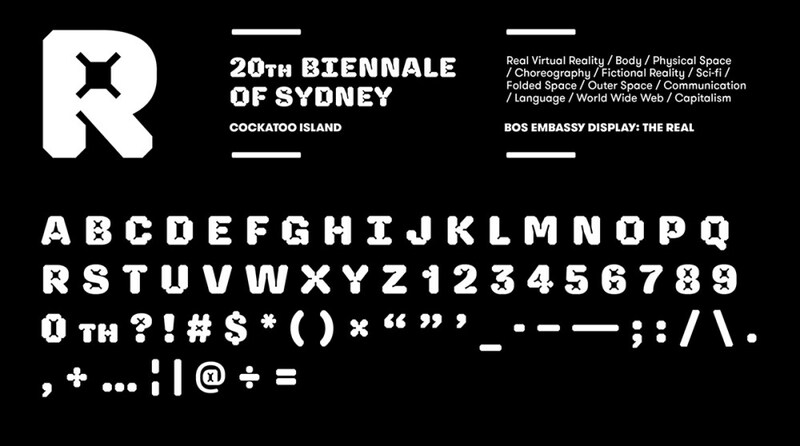 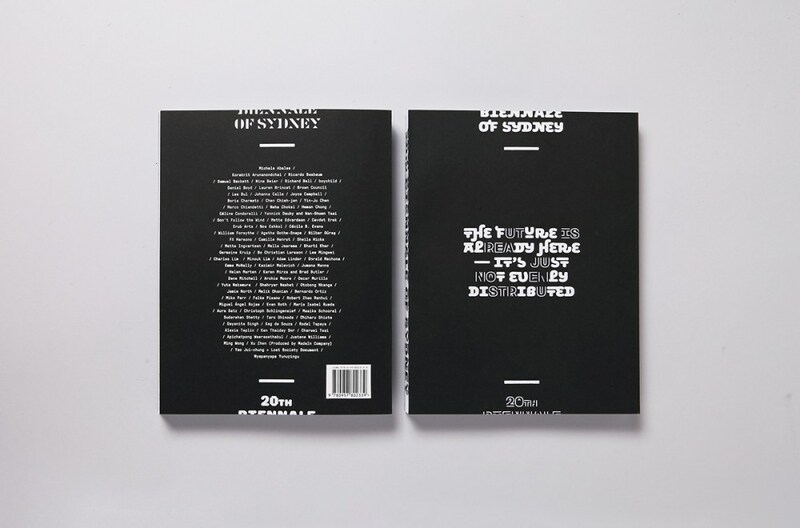 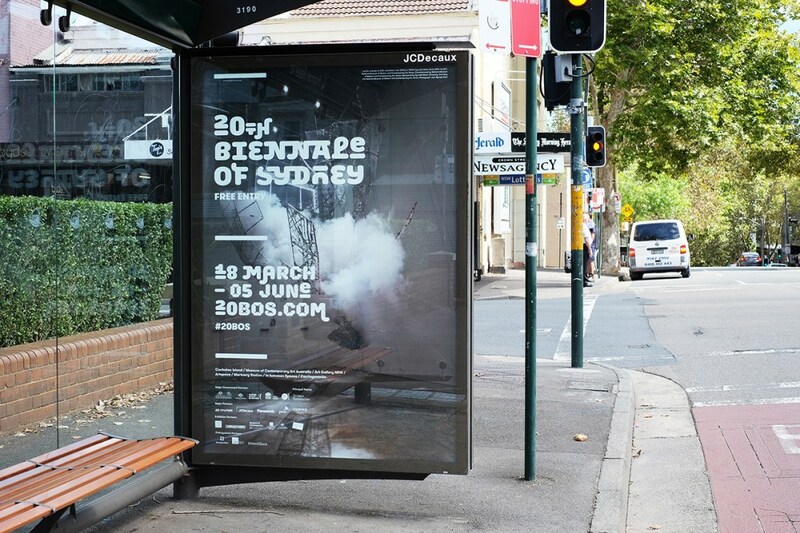 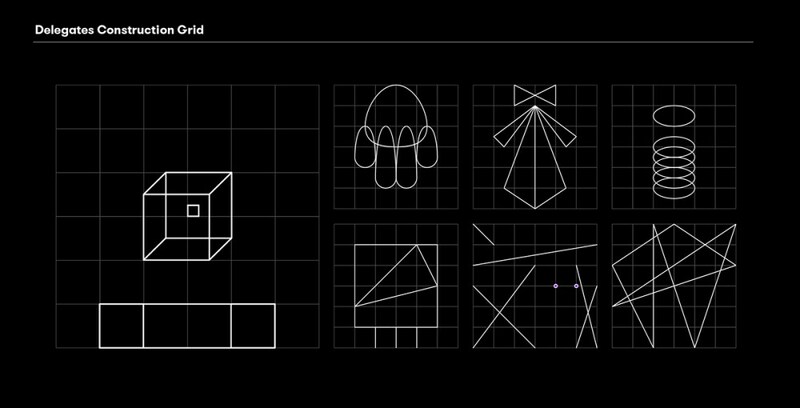 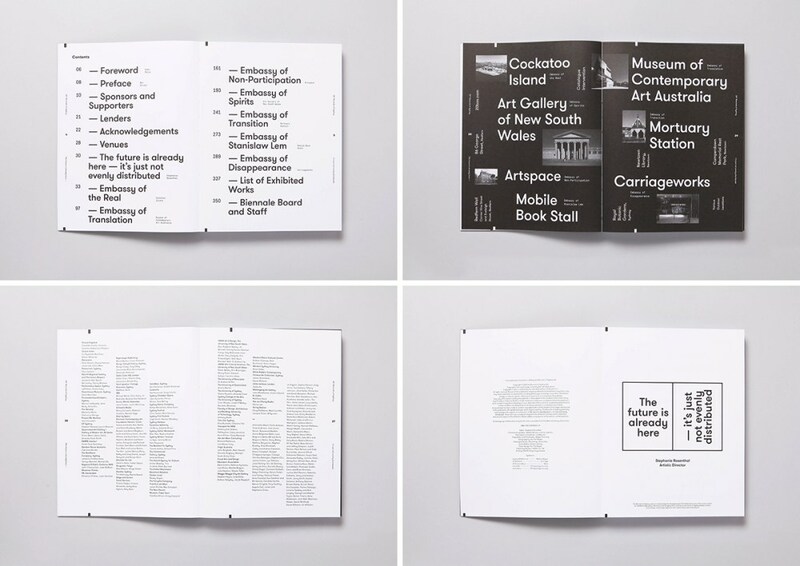 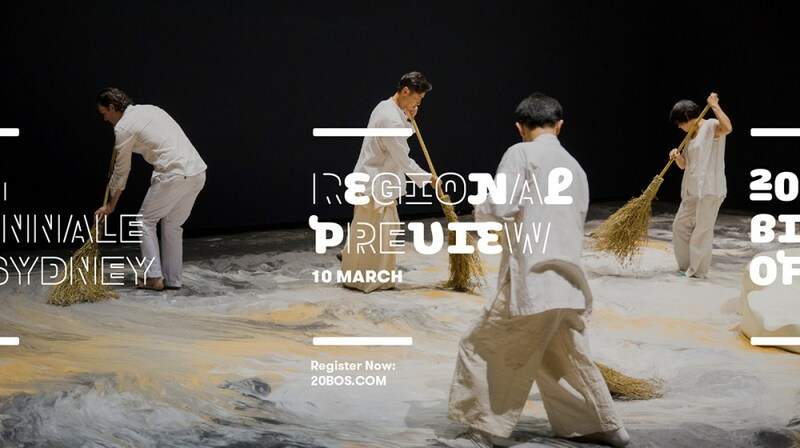 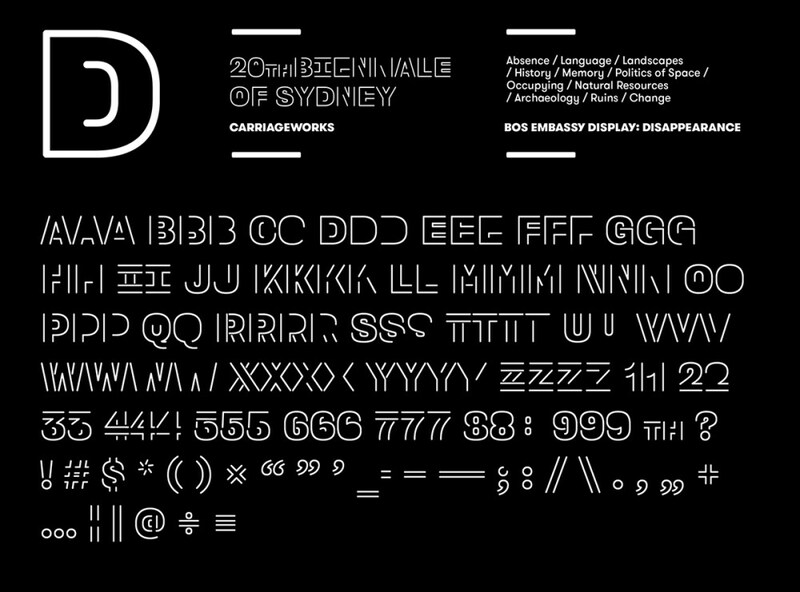 The 3 month event takes place across Sydney in 7 key locations including a museum, a state gallery, a railway station, an island, and a multitude of in-between spaces where the virtual and the physical worlds overlap. 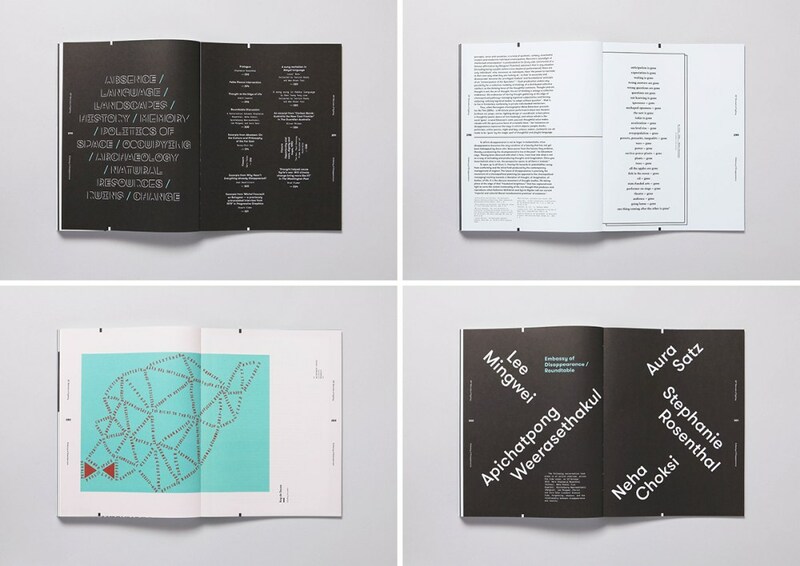 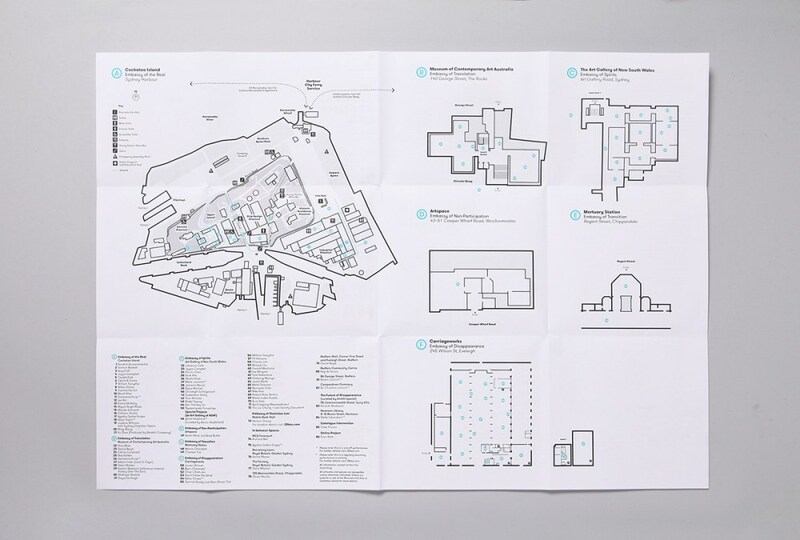 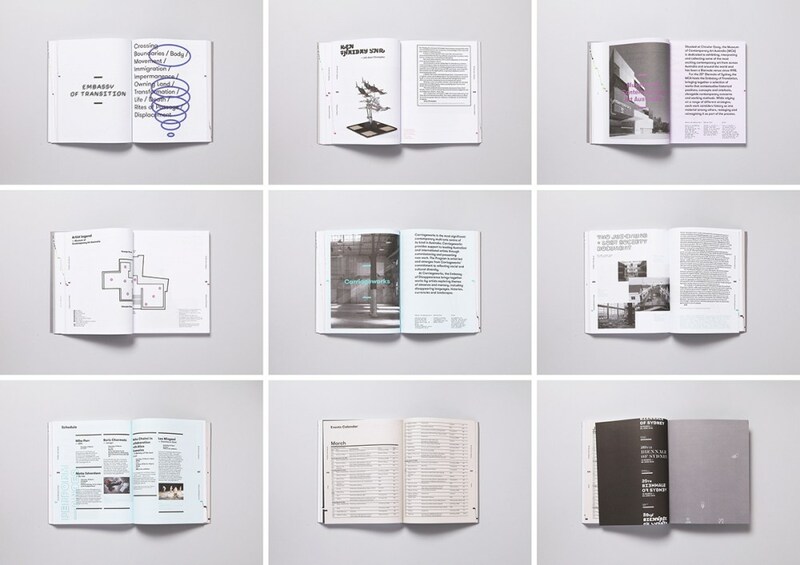 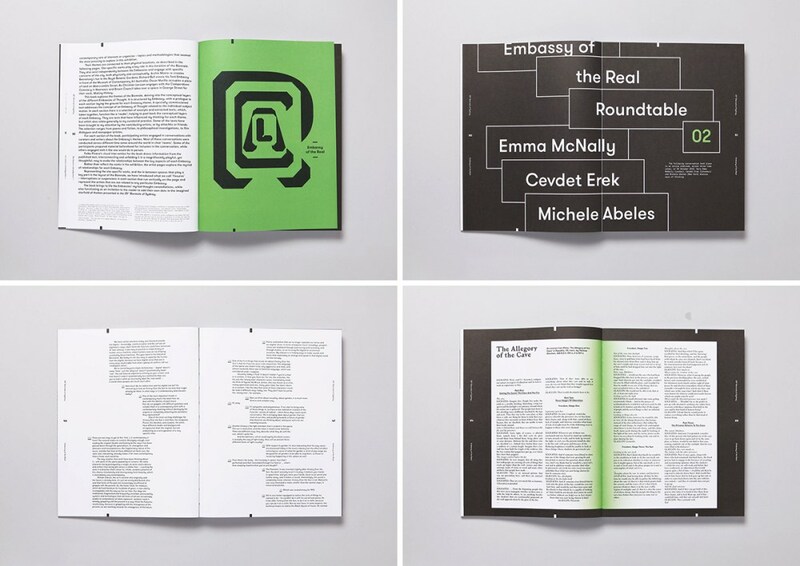 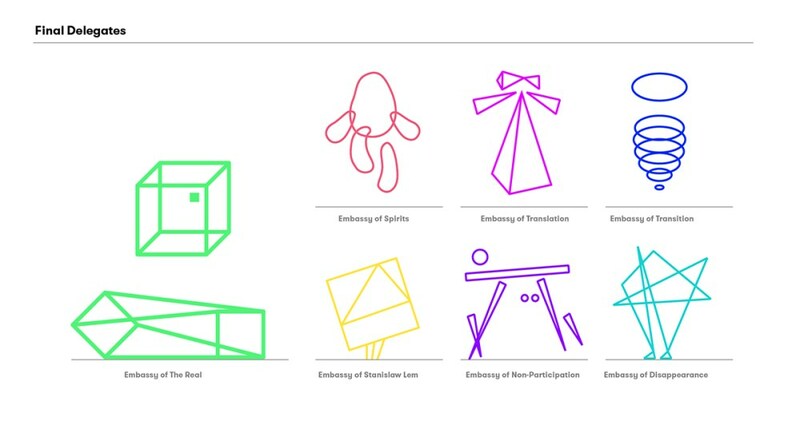 Positioned as ’embassies of thought’, these unique locations are individually curated around clusters of ideas. 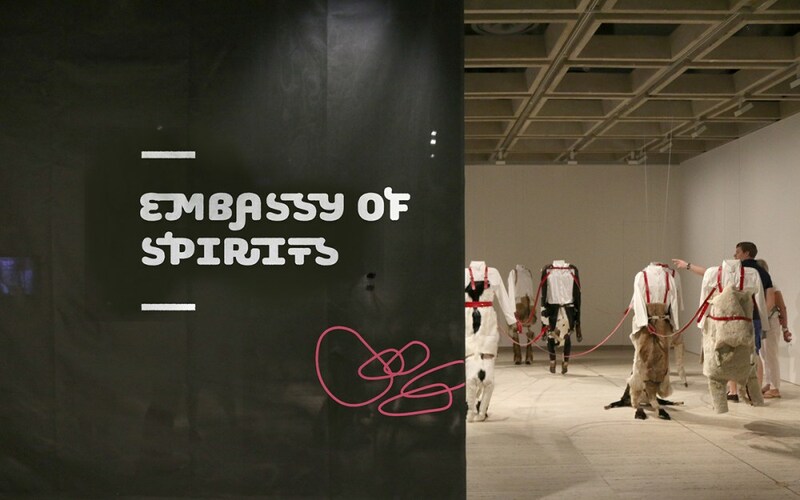 These are the Embassy of the Real, Spirits, Disappearance, Non-Participation, Translation, Transition and Stanislaw Lem.